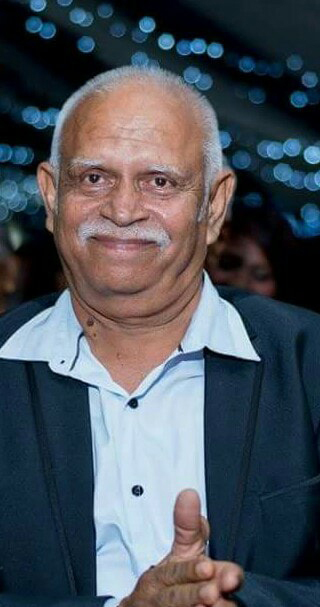 The Fiji Football Association is saddened by the passing away of Rajendra Kant Sharma. Sharma has been a key member of the Fiji football family for nearly three decades. He started as a referee’s assessor for Fiji football from 1995 to present and was the Referees Director from 2014 to 2015. He was also the Academy Manager for Fiji FA’s Ba Academy. Mr. Sharma was also a school teacher and served the Ministry of Education from 1971 to 2009. Fiji FA President, Rajesh Patel says, this is a huge loss for the association. He will be remembered for his approachable and friendly nature. Sharma’s funeral details are yet to released.